I have a sallet from Mercenary's Tailor that has a couple of good dents in it from being struck with a Liechtenauer practice sword. What I am wondering is how, if it all, I can repair the dents on my own. Sorry, I don't have photos of the helmet, and I don't have access to it at the moment. Best idea given that you don't have armouring tools? Get a heavy piece of hardwood dowel-- most hardware stores will have red oak dowels up to 1.25" thick, about 12" or so long (you can always cut it shorter if you need). A steel rod would be better, but it's hard to find them in sizes this large. Put helmet on a sandbag with the opening up, the dent down against the sandbag. Put dowel against dented portion and start hammering the other end. Might have to wrap your arm around the helmet to keep it from moving, but you should be able to bang out the worst of the dents this way. It won't be pretty, but it'll be functional. This kind of thing would normally be fixed with a stake fixed into a stump, I believe; same process except you hold the helmet on top of the stake and hammer it. Of course if any actual armourers think my method is unworkable, say so... I'd rather be corrected than be the cause of a screw-up! 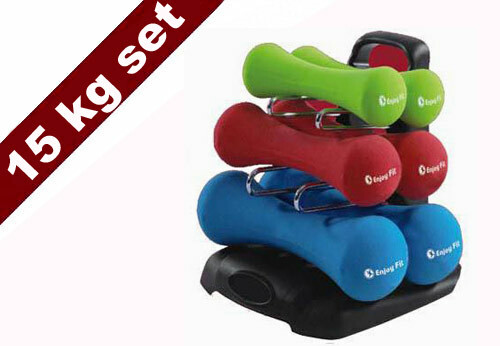 You can get very inexpensive hand weights at most department stores. Some of those are cast iron with a thin rubberized coating. Some have squar-ish ends, but some are rounded. Get a more rounded one, strip off the coating file or grind away edges and rough spots and clamp the thing in a bench vise. That's a stake. Not a tall stake, but a stake. You might be able to fit the helmet over that so that the dent falls on the weight. Put your helmet on something hard like a rail and the work will go much faster. Just make sure the helmet lies on the flat of the rail and not on sharp corner.